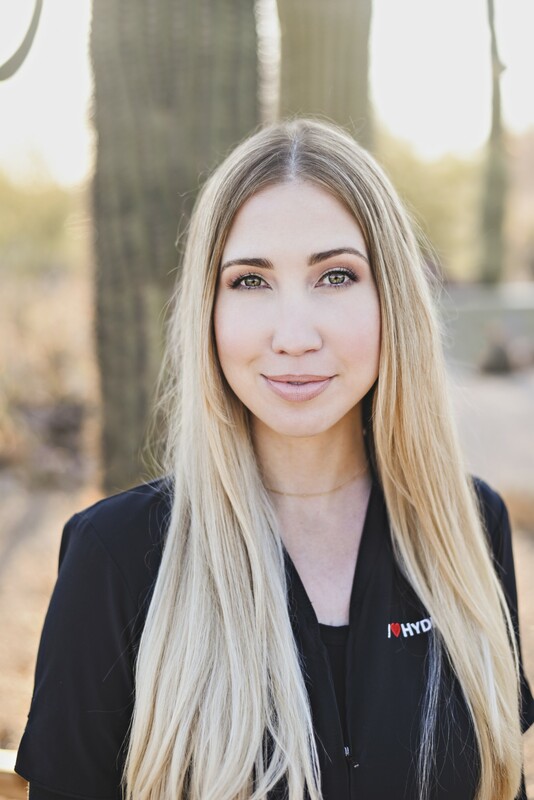 Rachel graduated from National Aesthetics Institute of Scottsdale in 2005 and has been practicing skincare and aesthetics in the valley for over 10 years. She has spent the last 3 years specializing in Dermatology and prior to that she served as the lead aesthetician for the largest spa in the Southwest. Rachel loves all things skin and beauty and enjoys treating everything from wrinkles and sun damage to acne. She has advanced training in chemical peels, micropen, photofacials, laser resurfacing, laser hair reduction and more. Rachel’s extensive knowledge in laser treatments, skin wellness and medical grade skincare products help her find effective skincare solutions no matter what your unique concern, skin type and budget.